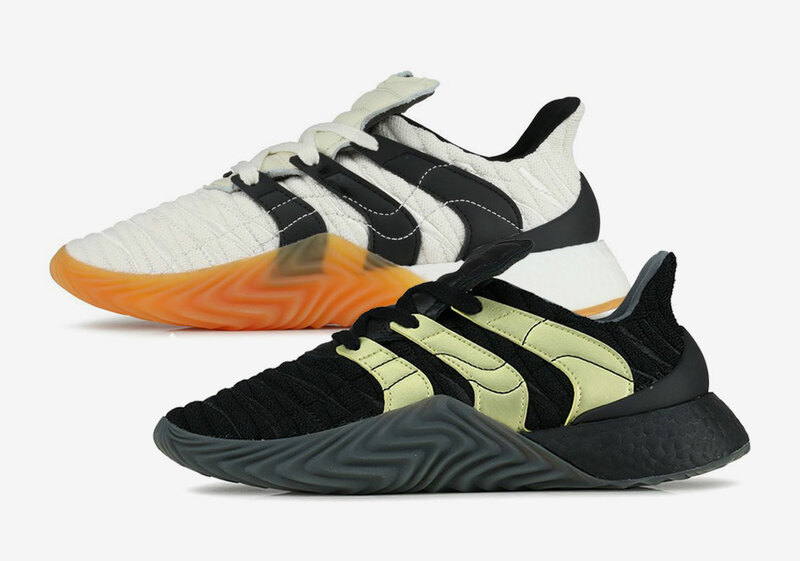 adidas’ Sobakov is just under a year old, and has already received a healthy amount of praise as one of the Three Stripes best new silhouettes. Now, adidas is going back to the drawing board and adding Boost to the versatile terrace trainer. adidas’ Sobakov was first introduced last year to bridge the gap between the styling and feel of soccer boots with adidas’ Originals historic design language. The result is a beautiful new “terrace” trainer featuring a rippled upper and wavy midsole. Now, adidas is taking the Sobakov back to the drawing board to rework the translucent midsole with a fresh dose of Boost. Remarkably similar to the first version, this new adidas Sobakov retains the same textured knit upper as before, though this time it appears slightly stiffer with extra seams added from heel to toe. 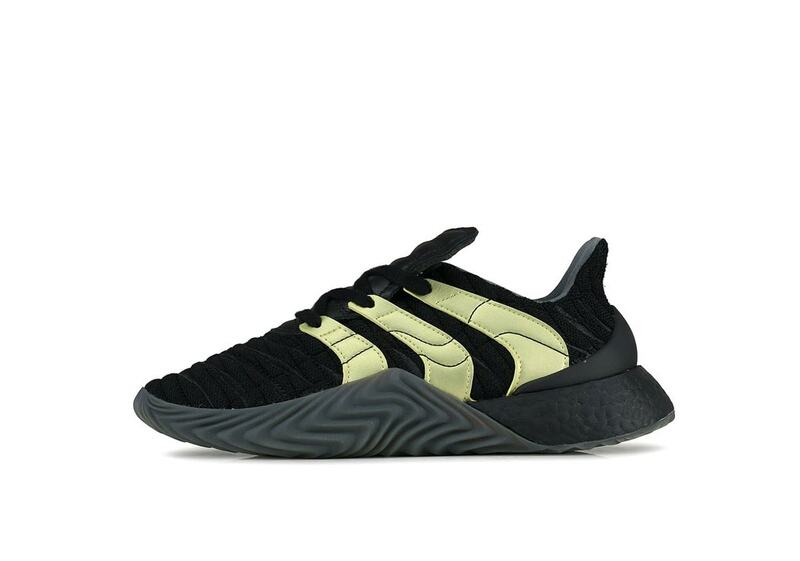 Additionally, the stripes have been reworked to curve from the midsole towards the toe, differentiating this new Sobakov from the Predator-inspired heel stripes of the last model. 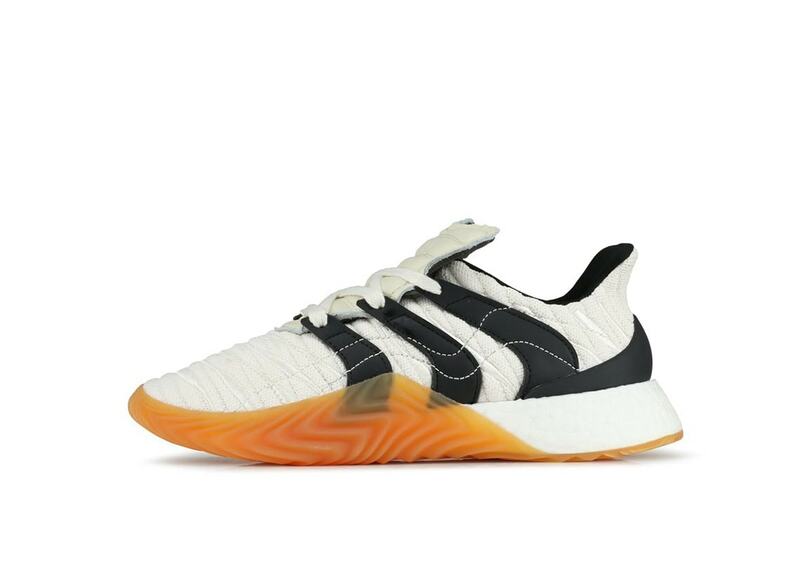 The adidas Sobakov Boost was only recently previewed in early images, though very little is known about the altered silhouette. We are expecting them to release sometime soon 2019 with a hefty retail price of $180. 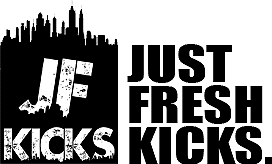 Check out the early pictures below for a better look, and stay tuned to JustFreshKicks or more information regarding the release.